Join Kate Betz, Deputy Director of Interpretation for the Bullock Texas State History Museum, for a discussion of Rodeo! the Exhibition. Explore the origins of Texas rodeos and stock shows, and the very personal relationships Texans have with rodeo. 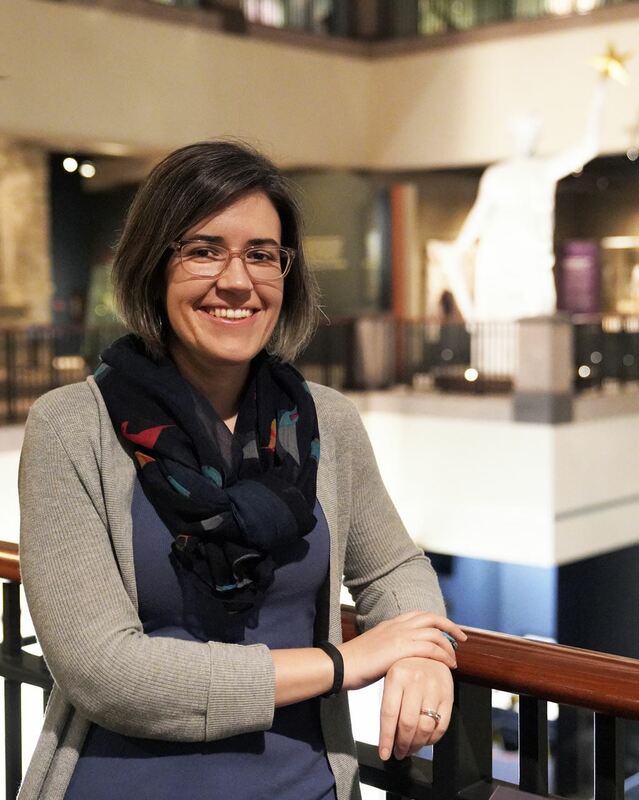 As the Deputy Director of Interpretation at the Bullock Texas State History Museum, Kate Betz leads the Museum's education and exhibitions departments, seeking to tell the continually unfolding story of Texas through meaningful educational experiences. Serving more than 370,000 people annually, education programs and exhibitions have at their core the desire to share unique experiences with a diversity of people in an environment that encourages life-long learning and development. In addition to programming, Ms. Betz also ensures coordination of interpretive messaging, manages the museum's ongoing evaluation efforts and leads the team responsible for the Museum's social media channels. Prior to coming to the Bullock in 2009, Ms. Betz managed public rogramming at The Farmers’ Museum and the Fenimore Art Museum in Cooperstown, New York. She has a B.A. in American Studies from Wesleyan University and an M.A. in History Museum Studies from the Cooperstown Graduate Program.